HackerRank's CodePair integrates with Greenhouse enabling recruiters to directly initiate and conduct online coding interviews with their Candidates located remotely. The integration allows for a seamless Candidate assessment process in the Greenhouse hiring workflow. CodePair includes an in-built code editor which facilitates a collaborative coding experience for interviewers and their Candidates. This article describes how you can directly initiate CodePair interviews with Candidates in Greenhouse. You must have HackerRank for Work and Greenhouse user accounts with the same email address. You must enable the integration between the two applications. You must log in to Greenhouse with the same user account used to generate the API key. 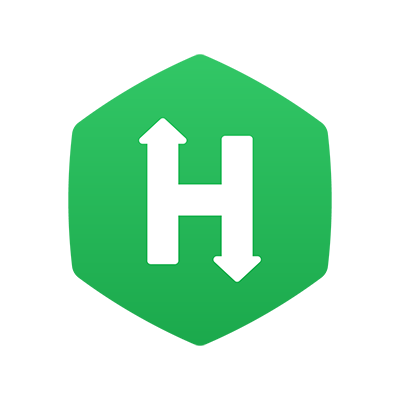 Note: To know how to enable the HackerRank - Greenhouse integration, refer to the prerequisites and integration steps 1 and 2 described in the Greenhouse - HackerRank Tests integration article. Open a Candidate profile, and at the relevant interview stage, click Schedule Interview. Note: Ensure that the Candidate's profile has a valid email address before you can generate a CodePair interview link. Click the +CodePair Link. Share the CodePair interview link directly with the Candidate. As an interviewer, access the CodePair link and log in to the session with your HackerRank for Work company admin user account. You can refer the Conducting a CodePair interview topic available in our knowledgebase to know how to use the CodePair interview interface to conduct coding interviews with your Candidates. The Candidate can log in to the interview by just entering the name. Note: It is recommended to use the latest versions of Google Chrome or Firefox browsers for the best experience with CodePair interviews. After the interview, in Greenhouse, select the Candidate's HackerRank Test interview kit and update your interview feedback in the scorecard. Refer to the Greenhouse integration - troubleshooting tips topic for answers to some frequently asked questions.